I don't know about this monkey chasing the weasel crap, because mulberries don't grow on bushes, they grow on trees. So does money, you just have to trade the mulberries in for it.. like casino chips. 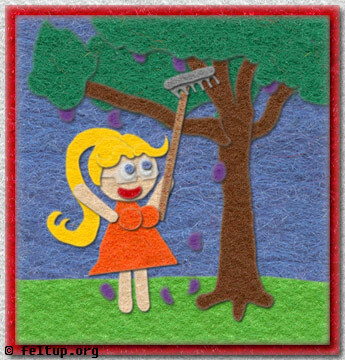 Beating the tree with a rake is a good way to get the money out of it.